Hightextra Creped / Profitextra Creped, Softer version, Woodpulp Polyester. It is for a variety of cleaning tasks; the industry relies on non-woven wipes. Weston also provides a range of oil and chemical absorbent wipes, perfect to cope with leaks in a fast and efficient way. This can be found under category 'woodpulp polyester wipes'. 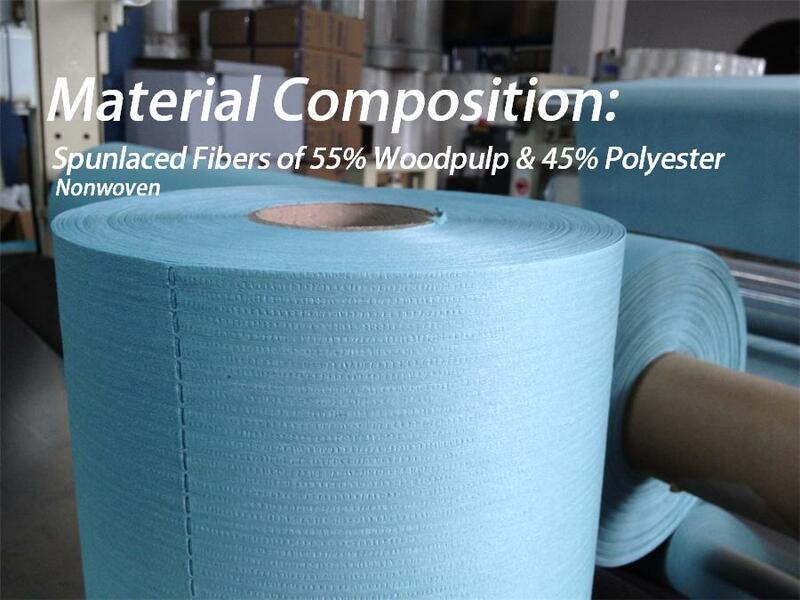 Made by 55% woodpulp, 45% polyester, it is without binders. 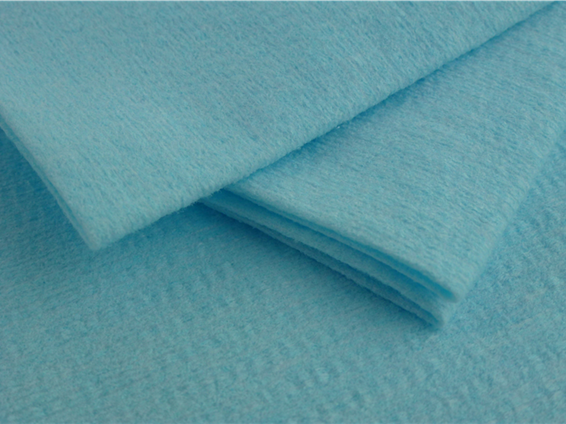 Soft enough, highly absorbent, it is good for various cleaning applications.